Are Players on New Teams Going Too High or Too Low? The first couple of waves of free agency are over, players, but the fun is just beginning, players! 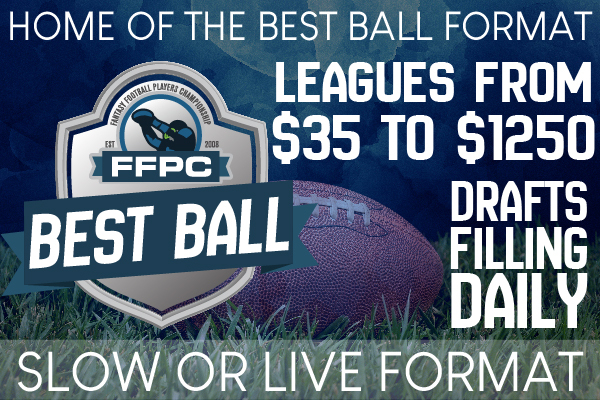 Redraft Best Ball slow draft leagues at entry fees of $35, $77 and $250 are open for entry. Find out exactly where players are selecting Beckham, Bell, Brown and more! If you want to pick one up, simple click Purchase and immediately fund your player account. 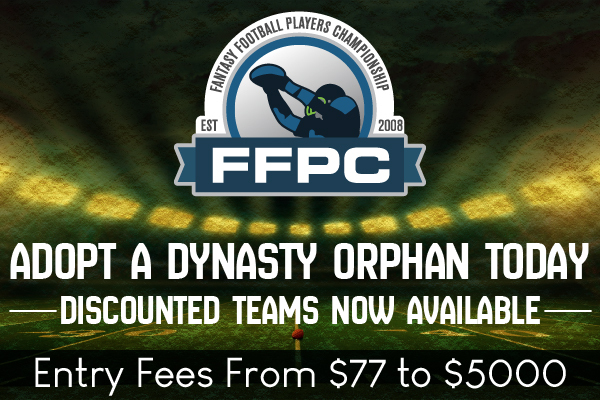 Also, we do have two maiden dynasty drafts beginning on Sunday as well – you can register for them right here. Enjoy the drafts! 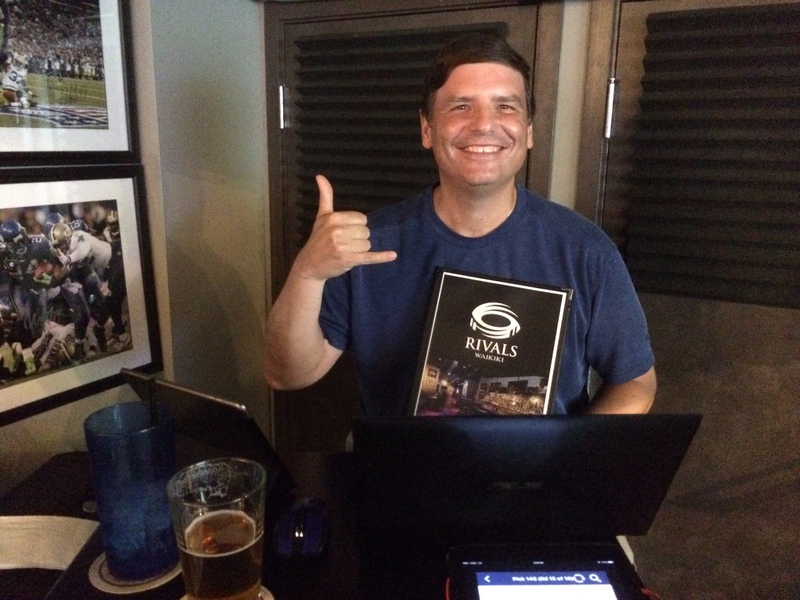 Tonight, David A. Gerczak and I in this episode speak with a player that has won league titles in the Footballguys Players Championship, the Fantasy Football Players Championship (FFPC) Main Event and FFPC Dynasty leagues, Ken Ford. The three guys break down how Odell Beckham, Le’Veon Bell, and Antonio Brown are moving ADP in 2019 FFPC Best Ball Drafts, as well as get into some high stakes dynasty strategy, and Dave and Balky total up the “I Got 5 On It” wagers for 2018. Plus the guys answer your calls, tweets, emails and more all on The High Stakes Fantasy Football Hour! Remember to jump in some best ball drafts and dynasty start-ups, players. Thanks for reading, everyone! I’ll see you in the chat room tonight!